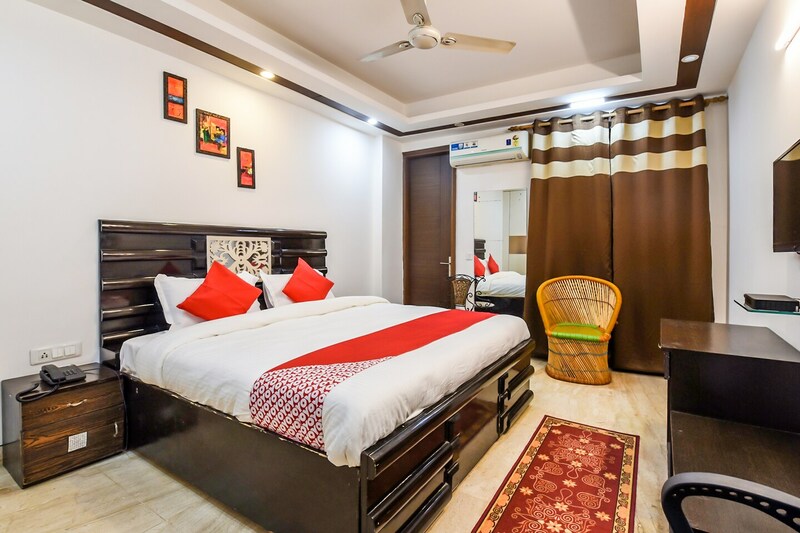 Located in South Extension 1 in Delhi, Brahmaputra Guest House is a comfortable accommodation options for tourists willing to stay in the heart of the city. The guest house is quite close to Tomb of Mubarak Shah Sayyed, Moth Ki Masjid, Sri Jagannath Mandir and Dadi Potis Tombs. Free Wi-Fi, elevators, air conditioner, power backup, television and king-sized beds are some of the amenities provided by the hotel. The guests are also offer free parking and all-day-round CCTV coverage. Many markets like Sukhdev market, Defense colony flyover market and Ansal Plaza are located quite nearby. The guests can visit Thayagraj park, DDA park and Agrasen park a breath of fresh air.